For trustworthy and experienced service to back your Emergency Generator Rental in Coral Gables, call 360° Energy Solutions. No matter the size of your job, we understand that having a reliable power source is crucial in the event of a storm, hurricane, or other cause for a power outage, with rentals available on a daily, weekly, or monthly basis. Our technicians will monitor your generator throughout the year to make certain that it is functioning properly for those times when you need to rely on backup power in the event of an emergency. By detecting potential problems or below optimal operation, our technicians can troubleshoot and repair the issue before it becomes a serious and costly problem. Our emergency service line is available at all times should an issue arise between your scheduled maintenance appointments. Boasting 65 years of experience in the industry, our professionals are able to provide guidance and service as you navigate the selection of your emergency generator rental in Coral Gables. Also providing repairs, sales, and installation of generators sized from 20KW to 2000KW, 360° Energy Solutions is the preferred choice of home and business owners. With in depth knowledge of all makes and models of generators, we can offer sound advice on the operation and maintenance of your investment. We provide all of the equipment necessary to operate fully, including transformers, automatic transfer switches, distribution plans, load banks, and cables. 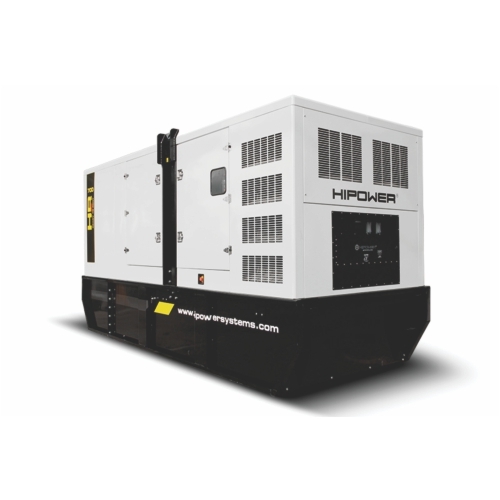 Whether you need to power private homes, industrial buildings, hotels, hospitals, warehouses, or schools, our team will provide you with a FREE quote on the generator that meets your needs.